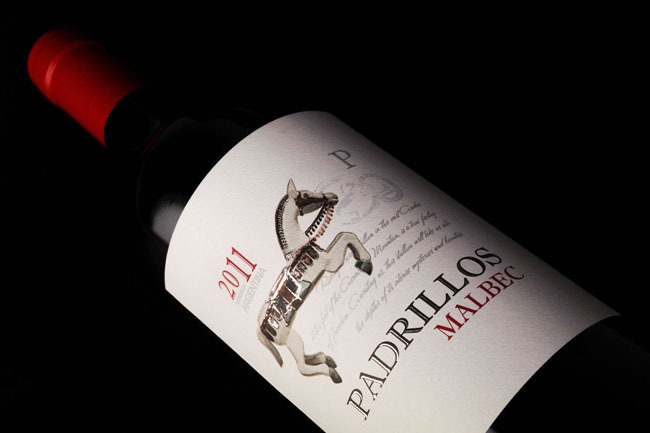 Designed by Diego Ballester, Argentina. Redesign packaging. The idea of the redesign was to emphasize the image of a post stamp, increase the perception of quality and price with a more careful, now making a greater impact at the point of sale. Imagine a herd of wild stallions galloping over smooth, white hills, their black coats reflecting the light of the moon. 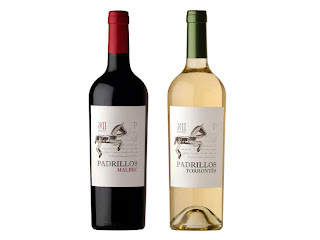 This very image lived inside winemaker Ernesto Catena’s mind, and kept his primal attachment to land and nature alive during his time as a university student. 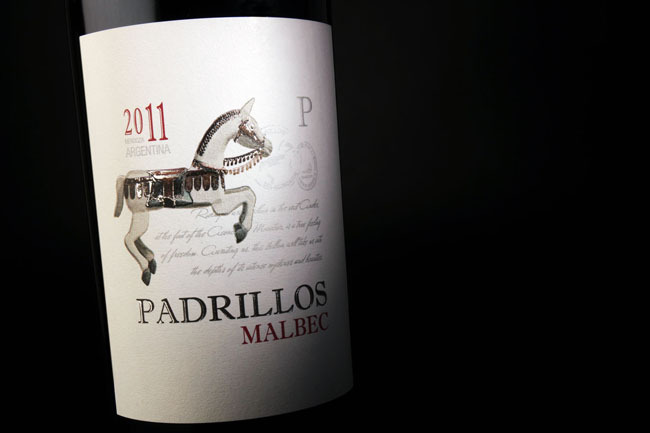 After years of travel, when Ernesto planted his vineyard in Mendoza, “Padrillos” was born. 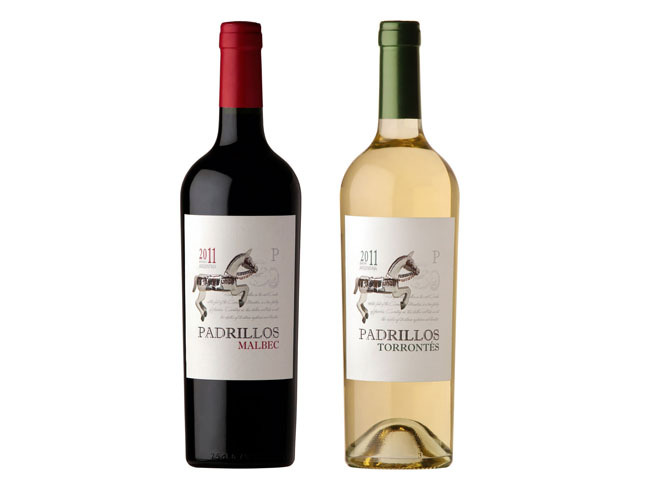 These intense wines express the primordial forces latent in our fertile land, and the wild spirit of Argentina’s true varietals.